CID is an organization established in 1982 by a small group of REALTORS® and appraisers in an effort to bring those individuals and companies who work with commercial real estate closer together to share information and knowledge so that all can prosper.  It is the purpose of The GBRAR Ascension Council is to upgrade the professional standards among the Ascension Parish REALTORS® through on-going education and communication. In addition, they strive to give those REALTORS® a unified voice with the Greater Baton Rouge Association of REALTORS® and the local Ascension community. The Ascension Council Governing Board's regular monthly meetings are on the third Friday of each month at 8:30 a.m. at Frank's Restaurant in Prairieville.